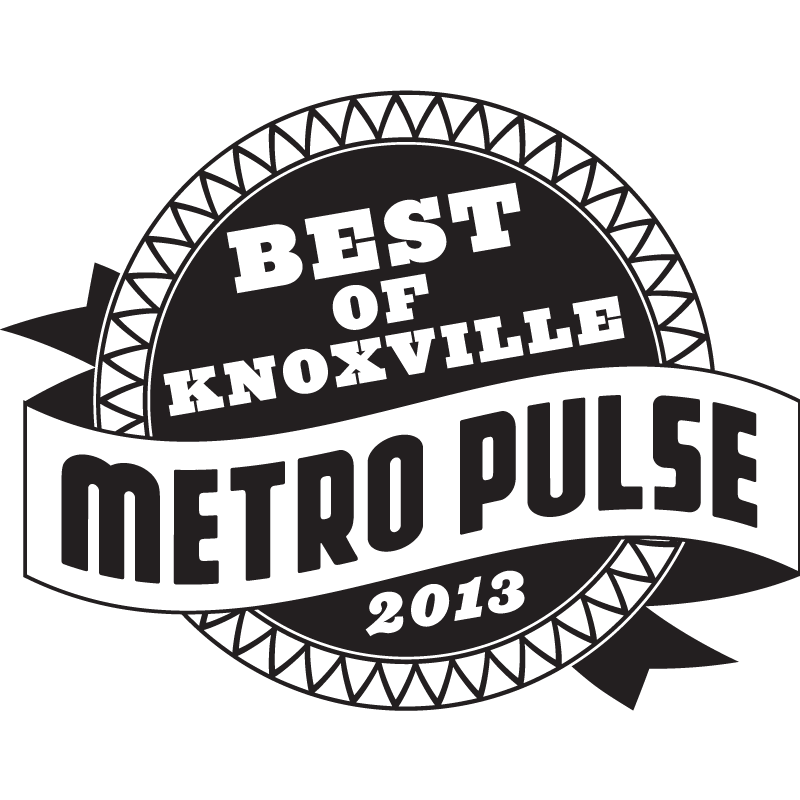 Runner Up for Best Massage Therapy 2014 in Knoxville’s Metro Pulse’s Best Of. 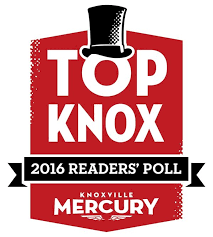 We are so grateful for our community’s support for thinking of us as a best massage studio in Knoxville! “Good news for stressed-out cubicle dwellers downtown: there’s a peaceful oasis of calm just a short walk away.